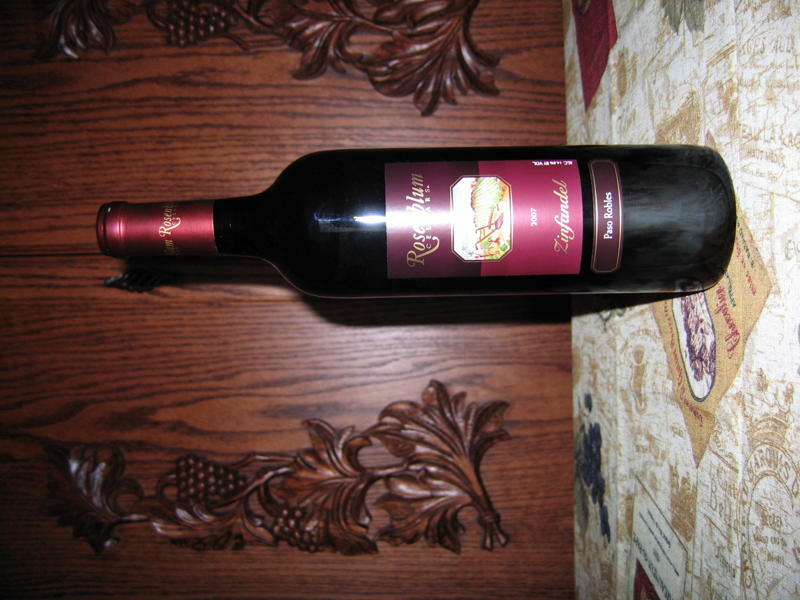 Cutting: Cherry, plum and spice characteristics are featured in this medium bodied good value wine. 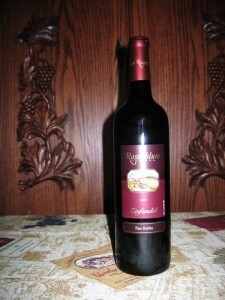 The Rosenblum Zinfandel from Paso Robles is a medium bodied wine featuring cherry, plum and spice aromas and flavors. Some Zinfanatics observed black cherry, leather, chocolate and cola flavors as well. An enjoyable wine with lots of character that is a good value.